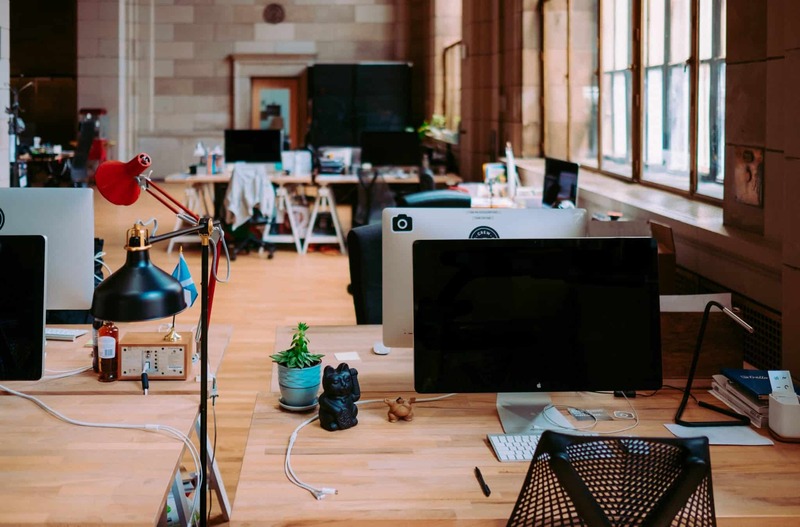 Regardless if you’re a coworking space with one successful location and you want to expand, or you want to implement the flexible concept into your serviced office space, you still have to go through changing your processes. There’s always a challenge in knowing how to approach, design, and implement that change. We sat down to interview Anna Jagric on the important steps and good practices that a workspace should have in mind when going through such transformation. Anna has almost 10 years of consulting experience in terms of business processes improvement, change management, and implementation and use of technology. She has consulted numerous coworking spaces, starting with Impact Hub, and a lot of growth stage startups and SMEs. Her experience in finance and operations has helped many organizations adapt to growth, scale, and improve the way the work. Anna shares that investing in good processes takes time. Going back to the very beginning of your business – when you started your first location – you probably invested that time finding more renters or doing more conscious marketing and sales efforts instead. Starting company, the steps that you take, are usually commonsensical. In most cases, you dive into the flow of day-to-day needs and that flow dictates your actions. Especially when your business is successful and grows rapidly and organically, often there’s no time to design processes. You’re basically implementing straight away, responding to present-day demands, rather than thinking about how to design actual processes that will serve future growth. That’s why, when an organization actually starts consciously thinking about growth and improvement, usually it already has a fully functioning business. Scaling from this point requires almost imagining two businesses – the business that’s currently happening and the business that you want to achieve by improving. Anna shares that there’s always a dance between looking after the day-to-day needs of a physical space, maintaining the status quo as it is, making improvements, and thinking about growth. This is real for any business that is scaling. Improving old processes or establishing new ones requires a conscious approach of design and implementation which comes with a lot of difficulties. To start the improvement process, it’s critical to understand how the organization is currently functioning and how the staff operates. The first step that you take should not be that strategic, but investigative. Moreover, Anna feels that the frontline roles – usually receptionists, building or community managers – hold a lot of intelligence of the way an organization functions and engage with its customers. Having a holistic approach would help you to be more conscious and productive about the process of improvement. “Instead of saying – there’s a nail over there and I’ll use a hammer. If you take a bigger picture view, from different perspectives, you understand there are more tools in the box. With different tools, maybe the nail looks different too. Your approach can be more considered. It’s from here that you start the design process. When improving and scaling, not only should you change procedures, but you should think about how individual team roles align with that change. “When you think about how coworking spaces have evolved – there’s so much more visitors need from a reception, for example. In flexible workspaces, hospitality has become strongly incorporated. Anna supports the concept of hosting which expands the receptionist’ possibilities. Anna shares that being a host is more of a mentality than a list of responsibilities. When introducing this new concept, it might take 3 to 6 months before the staff really understand what hosting means to them. Another role that might go through a change when improving processes is the building or facility manager role. When asked about the important things to consider when scaling, and improving processes Anna shares that contracts play a remarkably important role. A perfect example of that is with room rental agreements when your members rent a room for an hour – do they have to exit it by the 55th minute or by the 59th, especially when there are two meetings in a row? If that’s not written explicitly in the contract, it might cause a lot of friction in the meeting room booking and utilization process afterward. And the people who experience difficulties, are most often the administrative staff. Friction often comes because the people who design the contracts and put things in place are not the people who have to administer them. The impact of contracts on the day-to-day running of a business shouldn’t be underestimated. It’s important to think of contracts not only as legal documents but a way to understand the potential scope of improvements, this may limit and create challenges on change for the organization. When an organization goes through change, there’s always the question of whether you approach it top-down or bottom-up. When asked which is the better approach, Anna says that both work and neither one is necessarily better than the other, a combination of both would be best. “Everyone talks about inverting the classical top-down pyramid, but I think you need some kind of double-diamond approach. When you do good process improvement and process design, ideally, you should be sitting in the middle of those two triangles – top-down and bottom-up – and you should find a way to look upward and downwards. Anna agrees that the ultimate decisions should be made at the top, with the decision makers going through a structured and thorough exploration of how the organization is currently functioning. This includes how the staff are involved in the current processes, how the organization serves its customers, what should be improved, and why. It’s also important considering how such change will integrate with the current systems, and how much of them should or can, in the first place, be automated. People at the frontline, who’ll be directly affected by the change, should definitely have a say here. Asking questions and engaging anyone who wants to answer them is very important for the design and implementation process. Anna finds that one of the challenges when establishing new processes is when people have resistance, with the mindset of “That’s how it’s always been. Why do we need to change?”. When asked where does resistance comes from, Anna shares it’s from fear and a lack of understanding. Anna suggests that the way to deal with it is by talking to your team and by asking them to explicitly and critically think about their concerns. It’s about understanding the specifics of what it is that they think might not work about the potential change, what they enjoy about their current work and what they want to keep. “A lot of companies underestimate the amount of relational work that needs to happen when teams go through change. You need to budget a lot of time in supporting people, asking them questions, and interviewing them and engaging them, including them in the process as much as feasibly possible. Making sure they feel listened to, and understood, making sure that change is at the right pace for them. 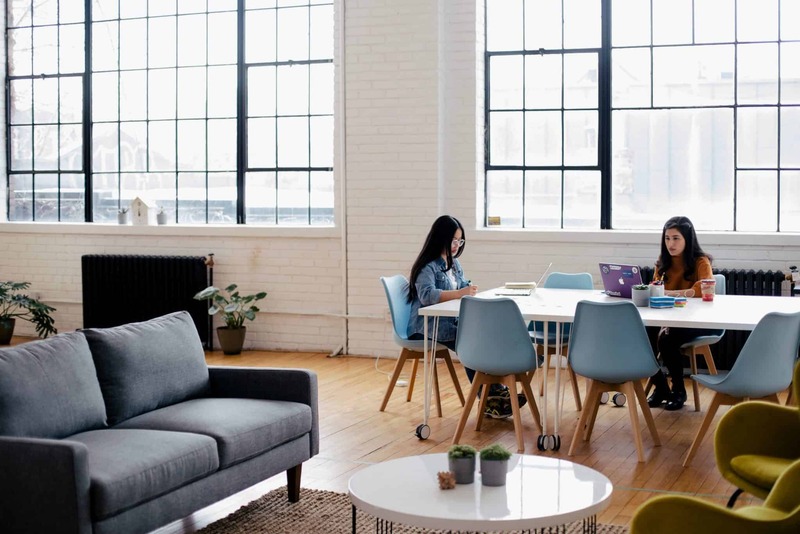 Supporting the growth of your flexible workspace requires a conscious approach of design and implementation of a whole new system of processes. It’s essential to examine how your organization is currently functioning, redefine procedures and roles, and engage staff in the change process. Having a holistic and structured view of your business is what will help you to create meaningful, effective and profitable change, from which both you and your customers will benefit. Did you enjoy reading through this post? ✅ 👉 You might also like our blog post Opening a Second Coworking Location: What to Consider and How to Deal with the Main Challenges where you can learn how to deal with the main operational, staffing and community challenges when expanding. P.S. Don’t miss to sign up for our newsletter (subscribe button at the bottom of this page), so you can stay up to date with such coworking insights!